Win a Steam key for Hanako for a Sekiro-like multiplayer experience! Who’s been playing Sekiro: Shadows Die Twice, then? 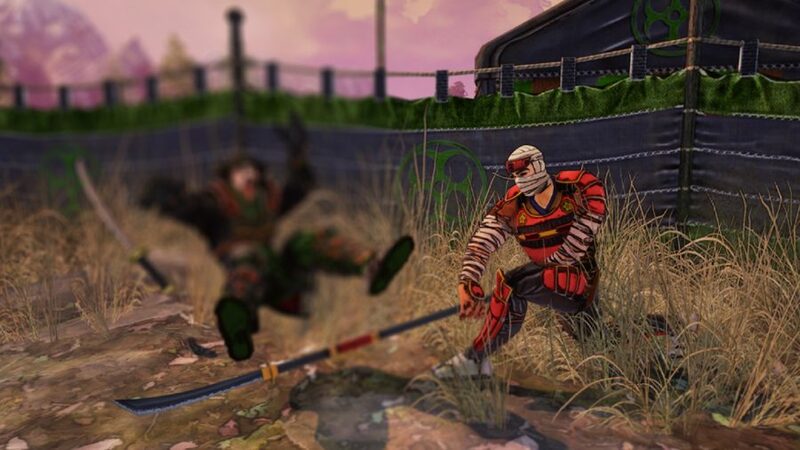 Or have you not been able to dive into FromSoft’s premium shinobi adventure yet? If so, consider instead Hanako: Honor & Blade as it’s having a free weekend on Steam right now. The full game is discounted, too, but we’re also giving away ten Steam keys for it. What is Hanako? Well, it’s an online battle game set in feudal Japan and involves learning to master blades with precision and speed – just like Sekiro. One big difference between the two games is that Hanako isn’t single-player, but it does have a campaign that symbolises the personal trial of life and death of a lost loved one. So there is at least a story to unravel. Otherwise, Hanako is all about the challenge of complex combat as 24 players go to war in a single match. You get to choose between four warriors that each have a different movesets and abilities: swordsman, pikeman, ninja, and archer. The result is so good that when it first went into early access back in 2017 it was voted that year’s best multiplayer game by the IndieDB editors. It’s no coincidence that we’re launching this giveaway on the day after Hanako’s most significant update. It adds a new tutorial, more fluid combat animations, a co-op versus AI enemies mode, skill trees, rivals, and in-match duelling. And there’s much more to be added to Hanako, too. If you want to win one of the ten Steam keys we have for Hanako: Honor & Blade then enter the competition via the widget below. Every action you complete is worth one entry into the giveaway, with the more actions you complete increasing your chances of winning.